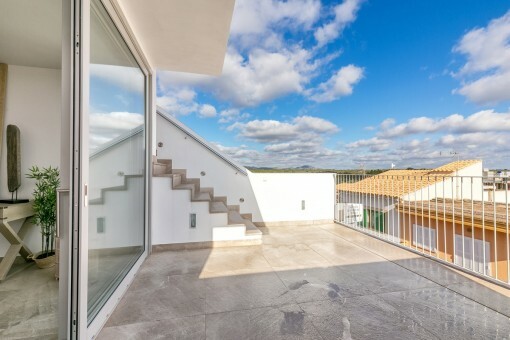 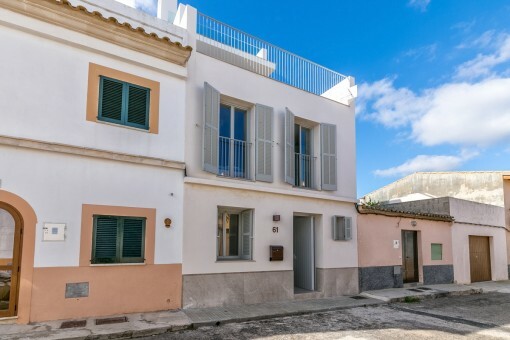 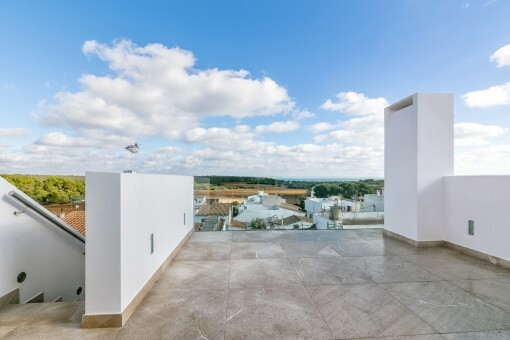 This wonderful town house in Porto Colom was extensively restored in 2017. 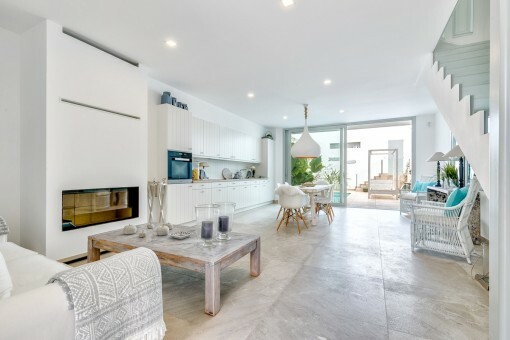 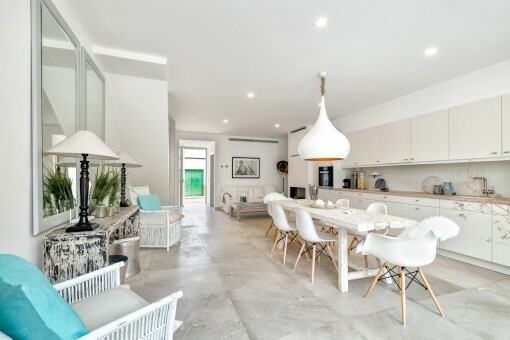 On the ground floor is the spacious living / dining area, an open kitchen equipped with Miele appliances, a guest WC and the outside area with pool. 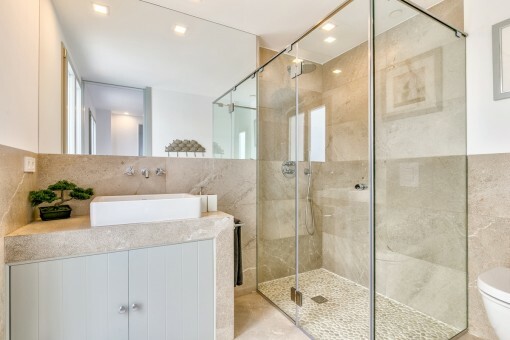 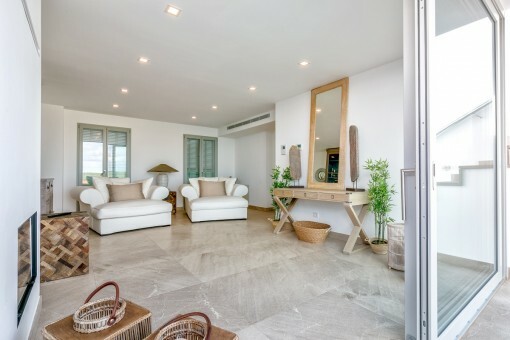 The first floor houses 2 bedrooms, one of which has a bathroom en suite. 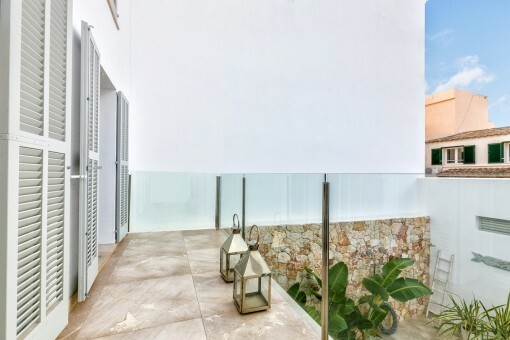 The second floor consists of a chill-out area with fireplace and a large terrace from where there are picturesque views of the castle of San Salvador and the sea, and the roof terrace offering breathtaking panoramic views. 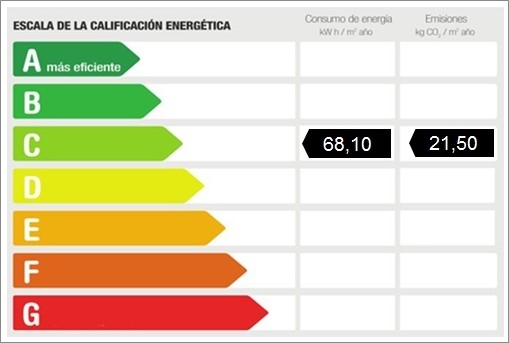 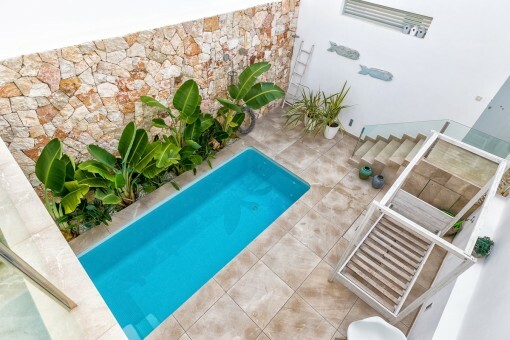 The house is located in the centre of the beautiful old quarter of Porto Colom. 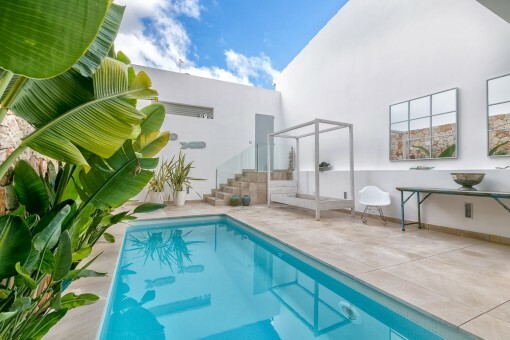 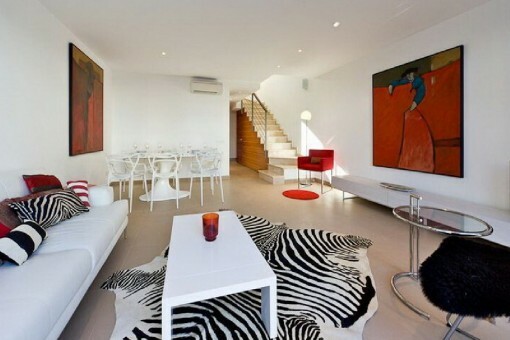 I'm interested in: Stylish, renovated town house with pool area in the old town of Porto Colom (Objekt-Nr.077156). 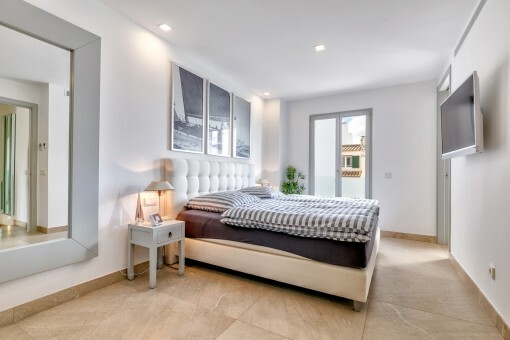 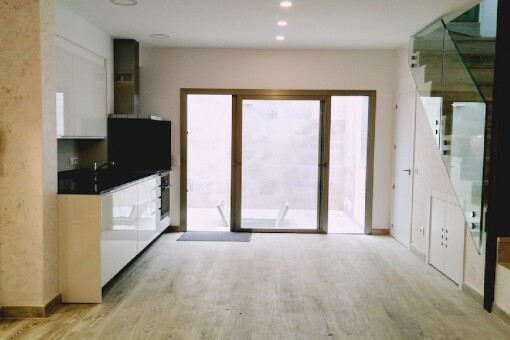 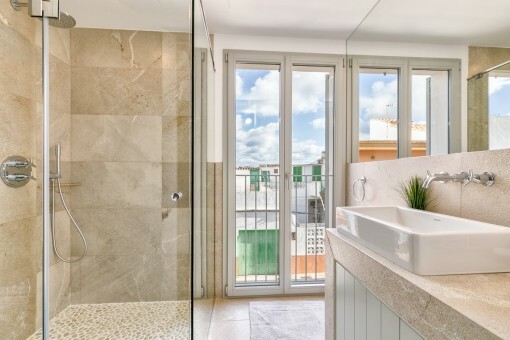 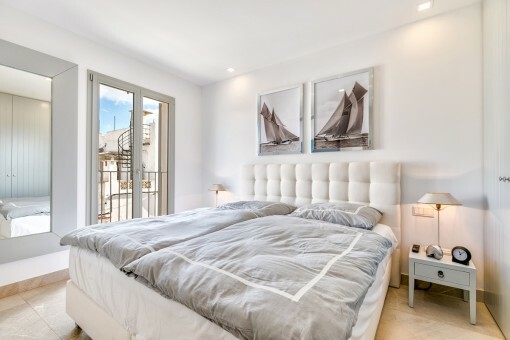 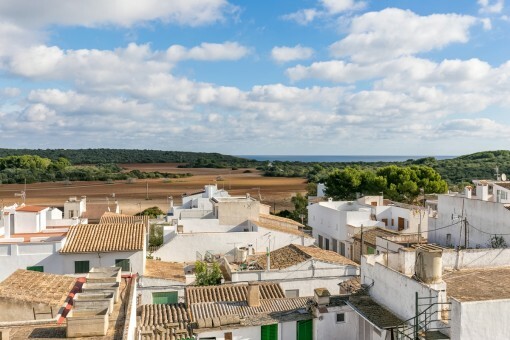 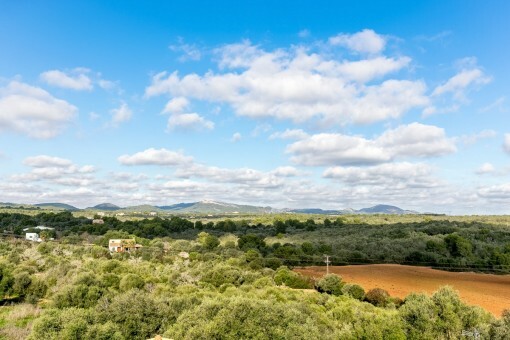 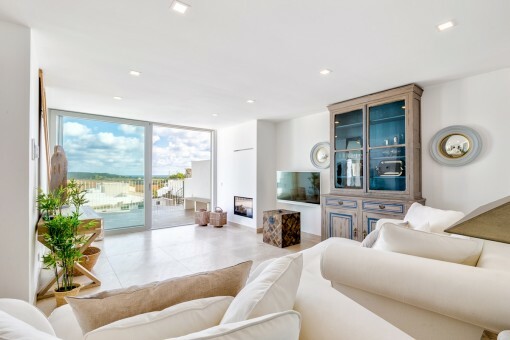 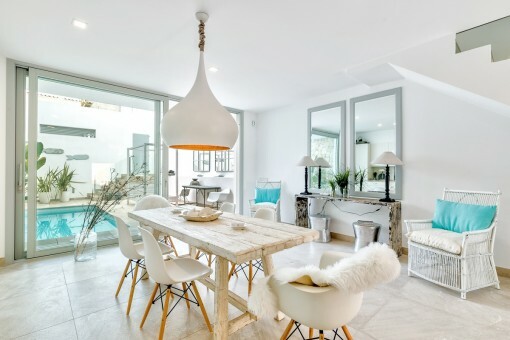 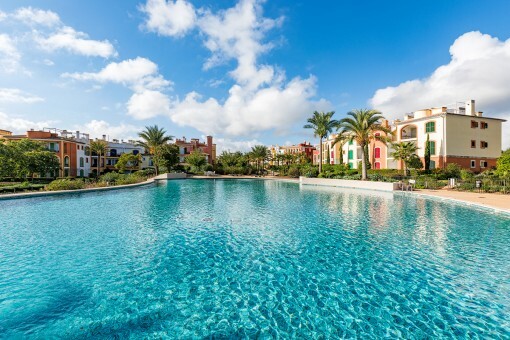 you are reading: Stylish, renovated town house with pool area in the old town of Porto Colom - purchase · Porta Mallorquina Real Estate Rating 4,8/5 by 200 testimonials.